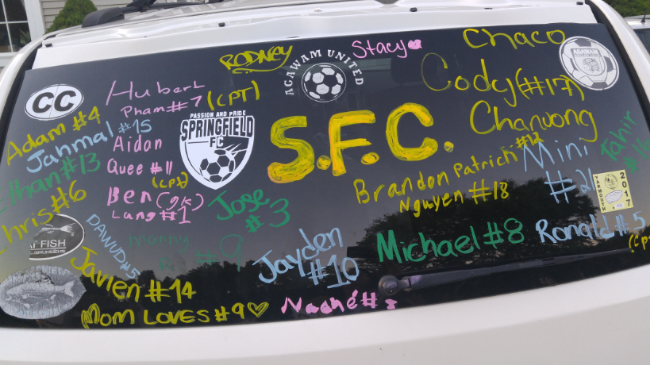 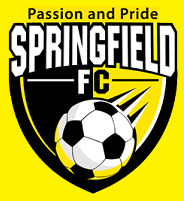 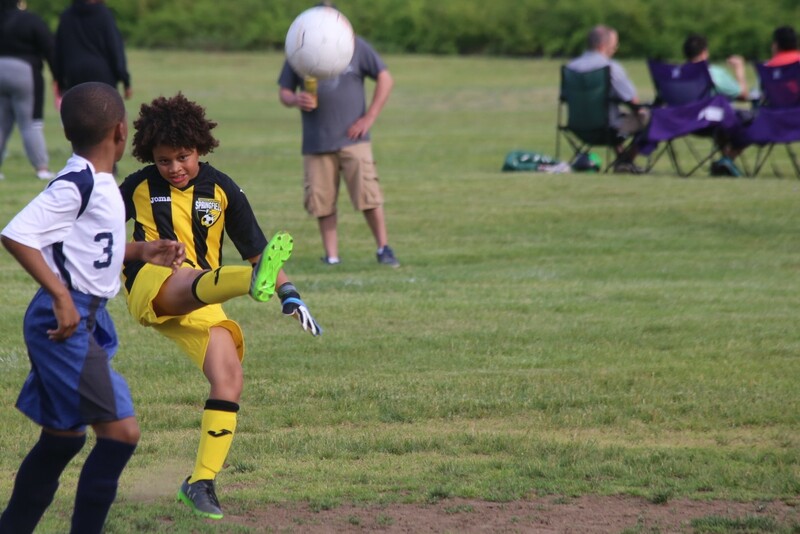 The Springfield Football Club (SFC) was formed in 2013 with the sole purpose of developing the most technically and athletically advanced players in Western Massachusetts. 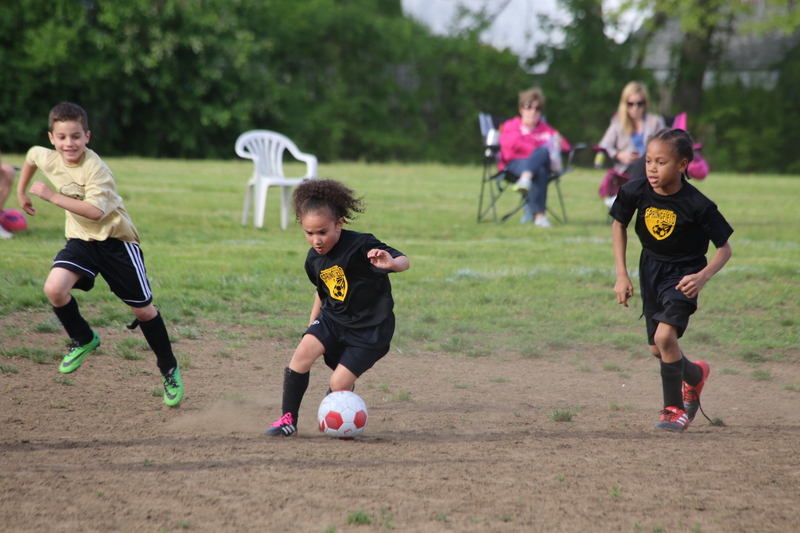 We are committed to individual player development, not the win-at-all-cost attitude. 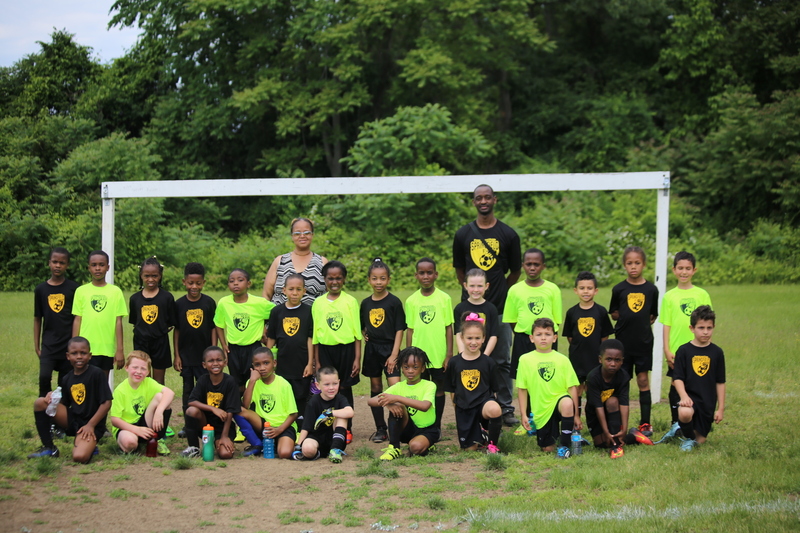 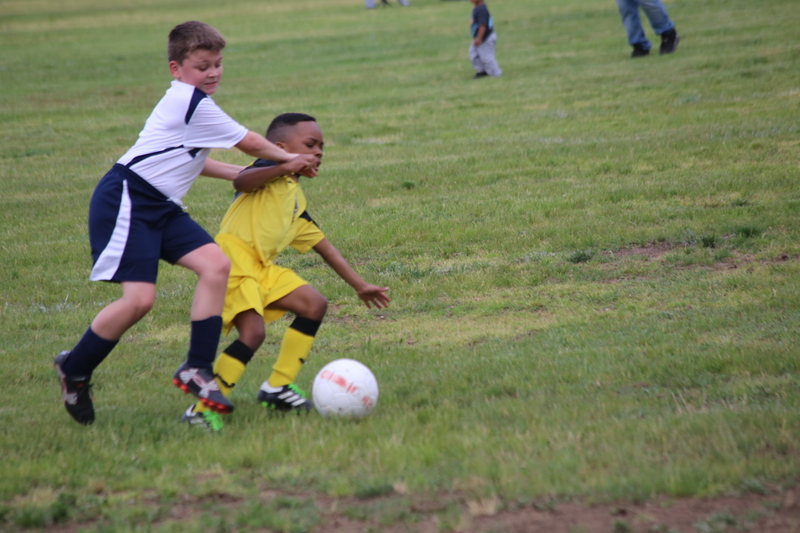 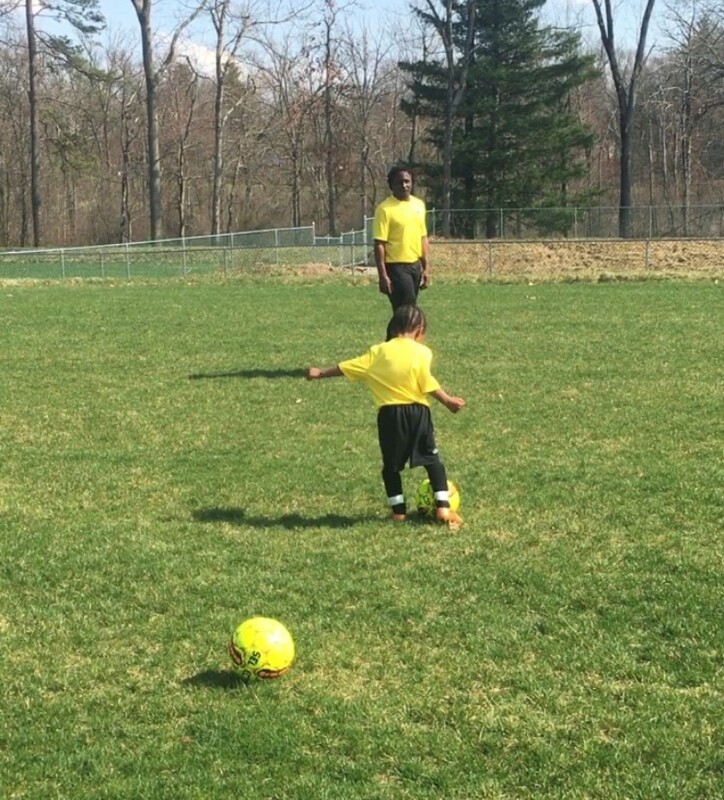 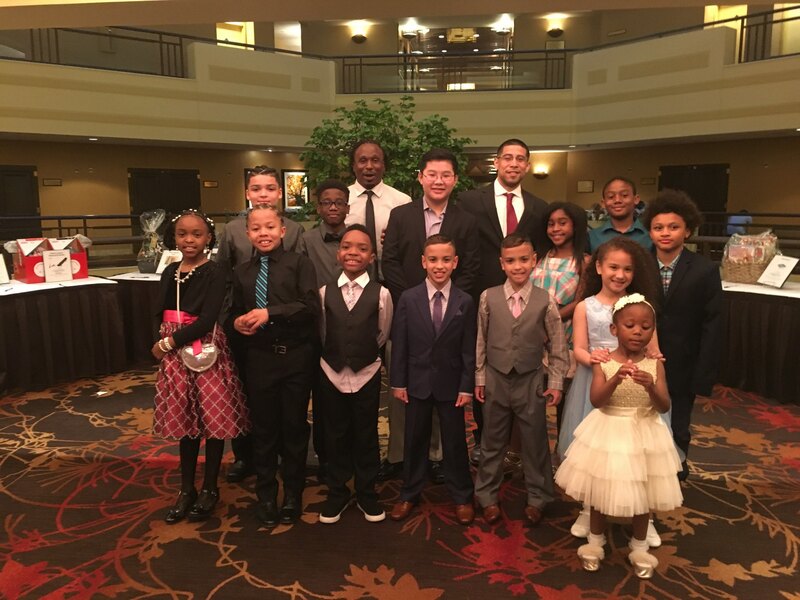 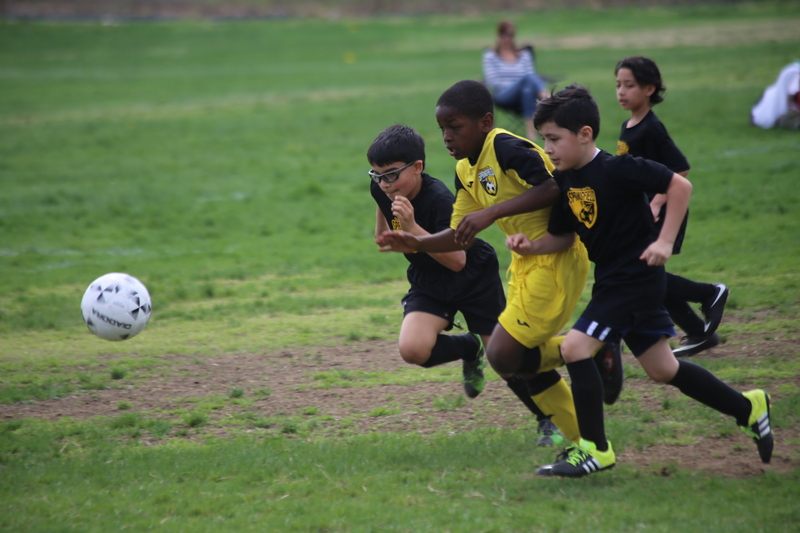 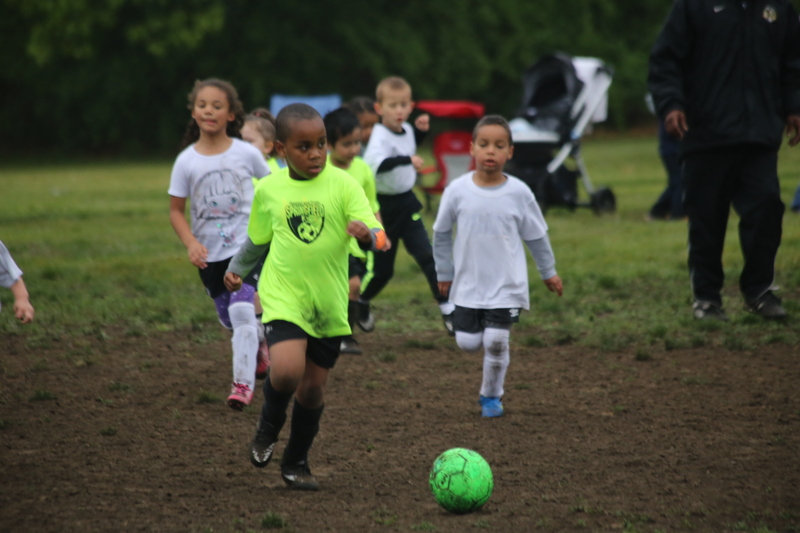 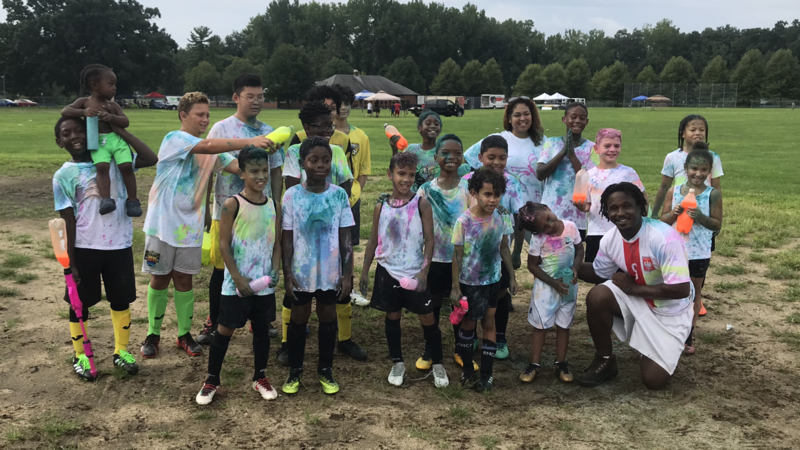 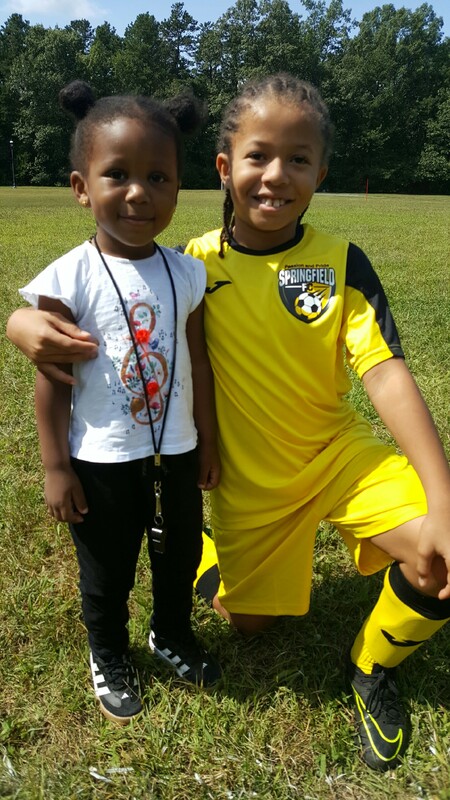 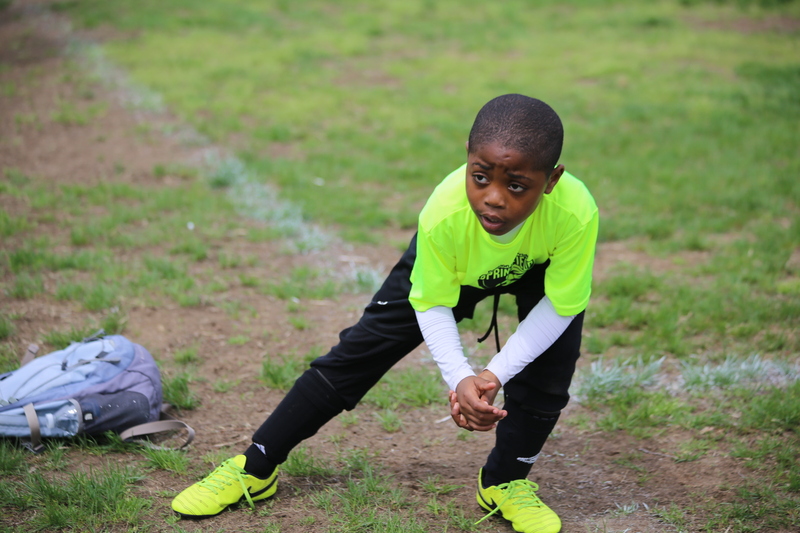 We dedicate all of our resources to helping our youth club soccer members reach their full potential. 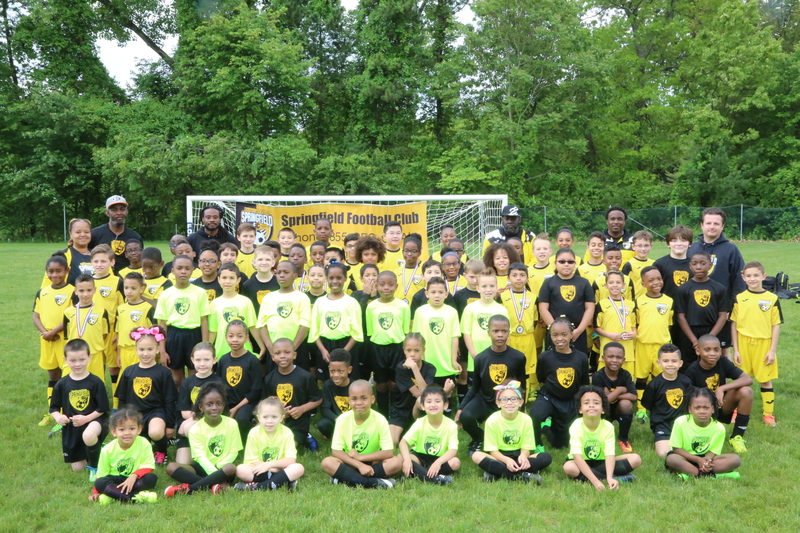 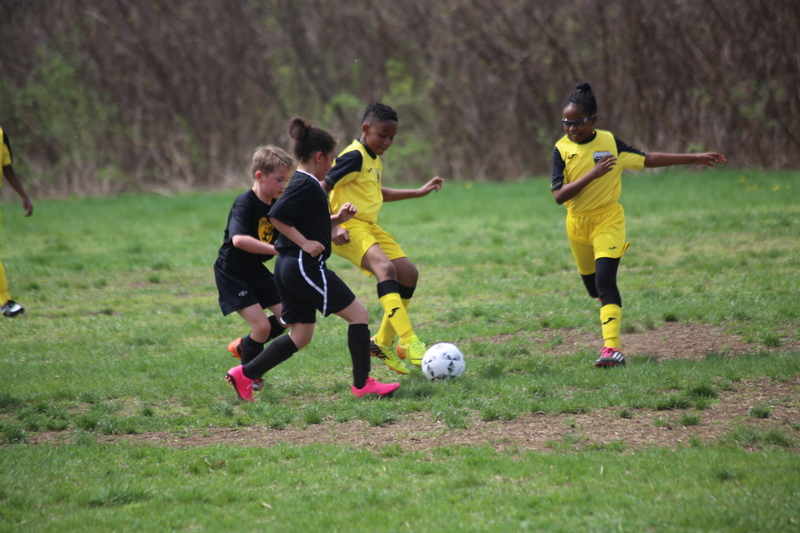 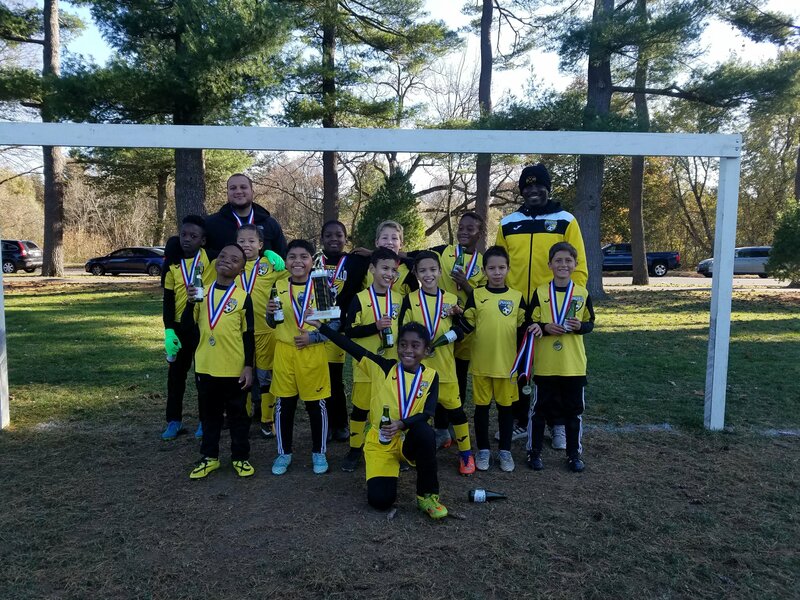 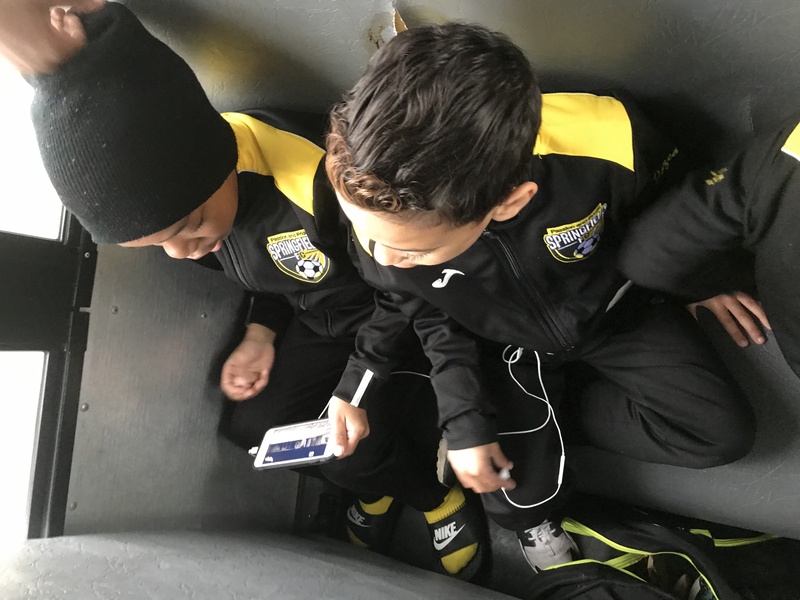 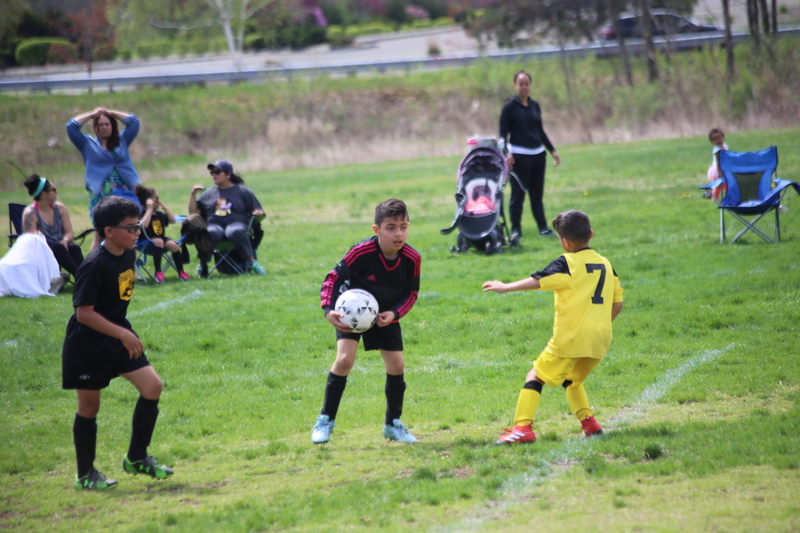 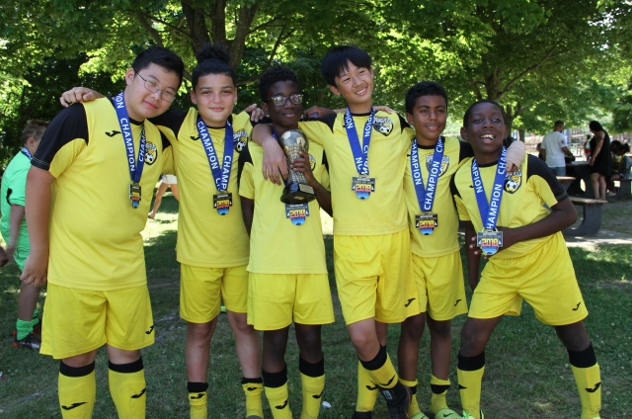 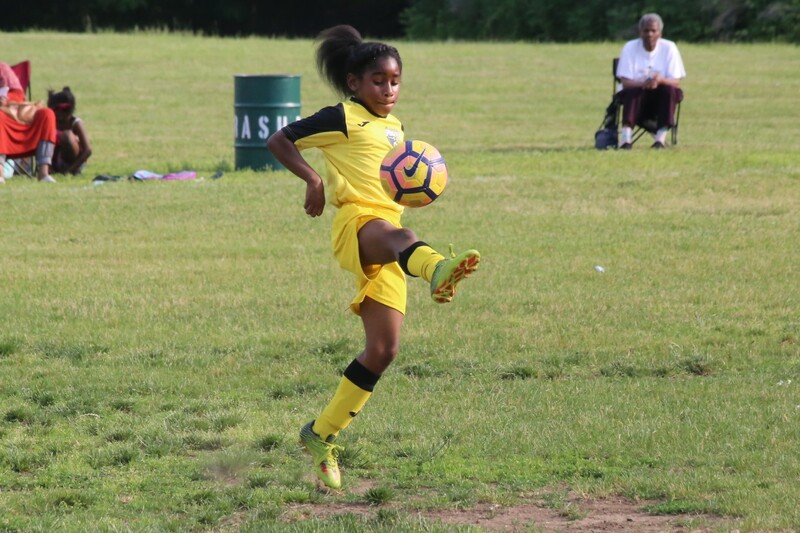 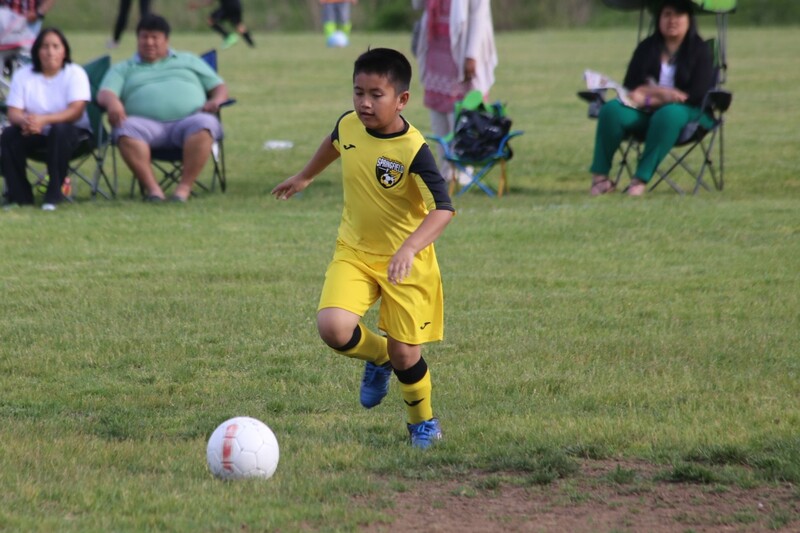 SFC is committed to providing top premier soccer training essential for positive development and to inspire each premier club player, a lifelong enjoyment of the game. 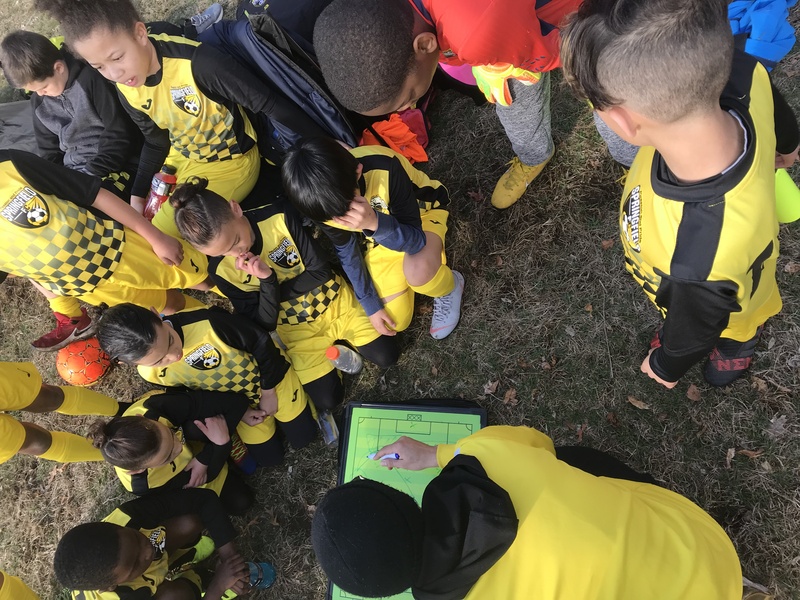 SFC coaches not only will develop players in the technical, tactical, physical, and psychological components of the game,they will also teach the importance of commitment, good sportsmanship, teamwork, respect for self and others, and an ability to learn from both winning and losing. 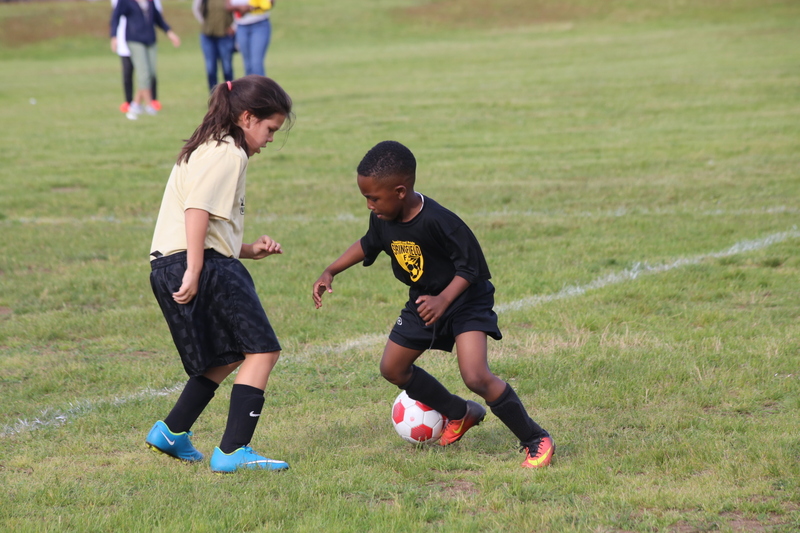 The program partners with parents and players to achieve goals, realizing that only through commitment, hard work, and execution will we "win" both on and off the playing field.